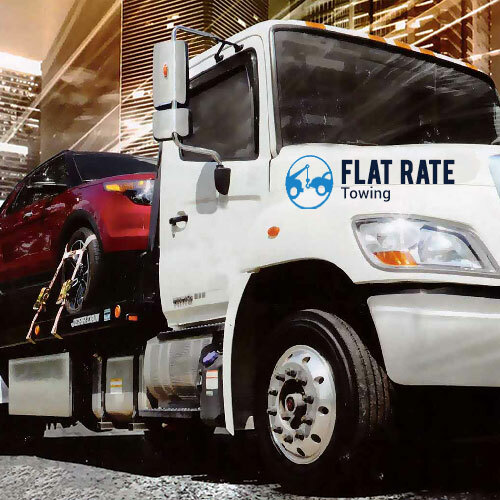 To learn more about our long distance towing services just give us a call and let us know how we can be of service to you. While the San Jose area is a beautiful place to live there are times when you either need to move from the area due to finding work in another location. The logistics of moving can be difficult and in many cases people moving a long distance away either needs to drive a rental truck with all of their positions, and needs to have their regular vehicle transported or has more than one vehicle and needs to have the second vehicle towed. 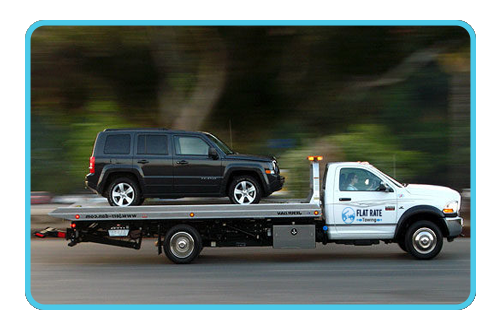 When you hire San Jose Flat Rate Towing to meet your long distance towing needs here is what you can expect. If you are like most of our long distance towing customers, you have probably never shipped a vehicle a long distance before and have many different questions you need to have answered. Which is why we will be more than happy to sit down with you for a personal consultation in order to answer all of your questions and concerns. 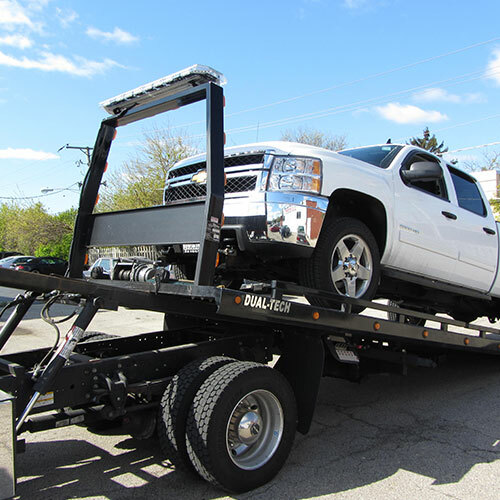 Our towing equipment is inspected and maintained on a regular basis so that you can rest assure that we can deliver your vehicle in a timely manner without you fearing that we have major breakdowns along the way. We carry full insurance on every vehicle we tow in case the unthinkable should happen. While we have an excellent record for transporting vehicles all over the country, we want to make sure our customers vehicles are well protected so that you never have to worry about suffering any financial loss. Whenever possible we will deliver your vehicle directly to the address you ask for the vehicle to sent too. 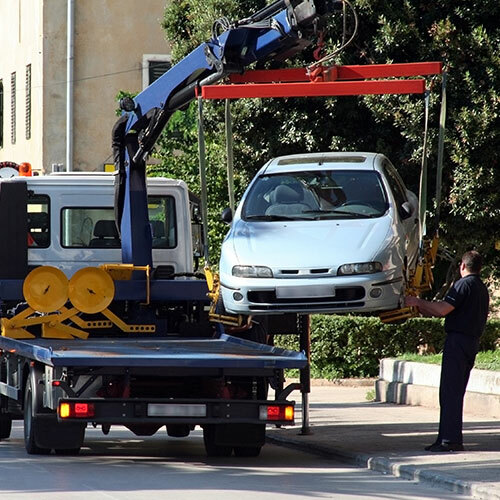 In some cases, city ordiances won't allow large flat bed trucks (unless towing in an emergency) to drive down certain streets. When that is the case we will deliver your vehicle to the closest possible location (such as a parking lot) and let you know our expected arrival there in advance. Do keep in mind that towing a vehicle across county or for any long distance can be costly. If you can wait until we have more than vehicle going to the same general area, you will pay less as the cost of the trip will be split between all people having their car ship at the time. However, if time is of the essence we will be able to accommodate on or about the date you desire. 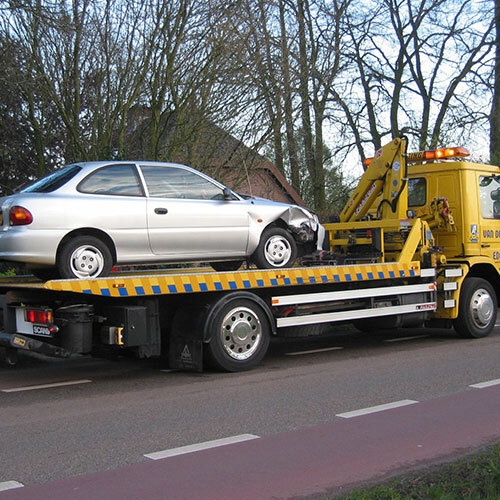 To learn more about our long distance towing services just give us a call at 1-408-471-9989 and let us know how we can be of service to you. Because we have professional and licensed technicians at different locations, we can reach your location within 30 minutes of your phone call providing you with fast services so you won't suffer any more inconvenience than is necessary.